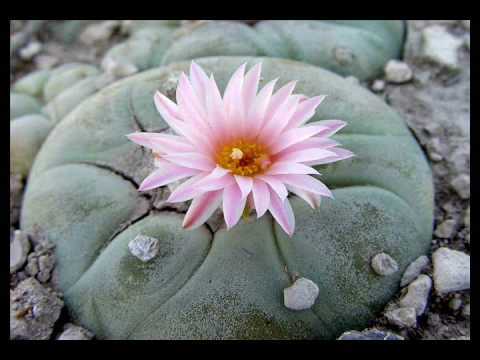 Peyote was banned by H.R. 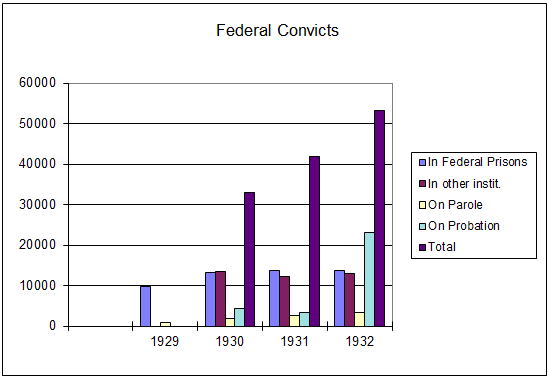 13645 legislation passed by the U.S. 70th Congressional session and enacted into law by 30th President of the United States, Calvin Coolidge, on Saturday, January 19, 1929. The Libertarian Party has since 1972 demanded the repeal of victimless crime laws prohibiting peyote, mescalin, psilocybin, LSD, birth control pills and other relatively harmless (compared to beer) drugs. Your vote can frighten looter party politicians whose paychecks hang in the balance between legalization and continued cruel robbery. Every spoiler vote for the libertarian party carries on average the law-changing clout of 21 votes wasted on the nearly identical kleptocracy parties. This is because what kleptocracy parties care about is getting their gang on the payroll with a snout in the trough. As long as sending your kids to prison gets them votes, they will keep sending your kids to prison. Remember attorneys fees and bail bonds when you see LIB on the ballot! The Libertarian Party just won nearly 4 million votes–way more than the 3 million the Democrats claim to have “won” by in 2016. The changed the outcome of 127 electoral vote counts in 13 states. There we got more than the difference between the winning and losing looter politicians. Those politicians remember this and will change their platforms and many laws before the next general election. Voters remember that thousands are rotting in prison or living in fear–stripped of rights–because of cruel bipartisan prohibition laws. You must choose whether to betray these innocents branded as criminals into continued suffering or to make known you want America to be free. Losing is what happens when cowards endorse the two prohibitionist soft machines instead of loudly and unequivocally casting a multiply-leveraged vote for individual rights and freedom. Repealing bad laws, THAT’s winning! If you need translations to keep a loved one out of prison, visit my websites.